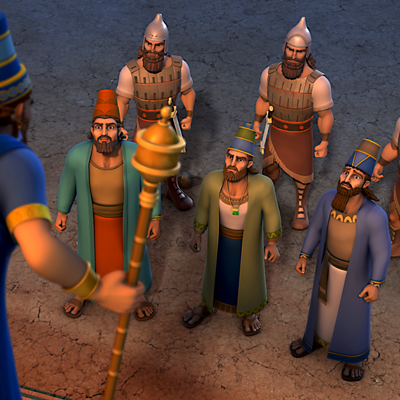 Superbook takes Chris, Joy and Gizmo to ancient Babylon to meet Shadrach, Meshach and Abednego. 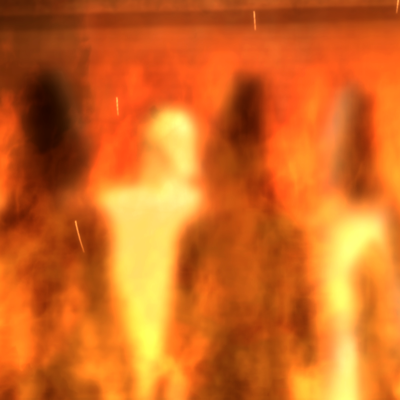 The three Hebrew men must choose whether to bow to an idol or face death. 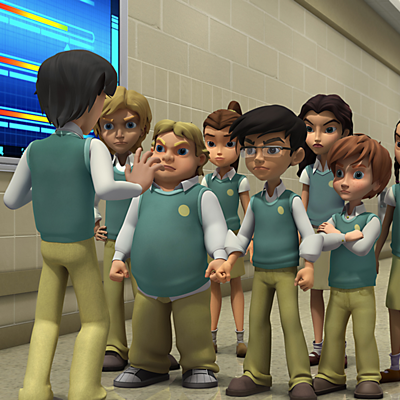 The children learn that obeying God is always the right decision. SuperTruth: I will obey God no matter what. SuperTruth: God is able to save me. SuperTruth: Jesus is always with me.